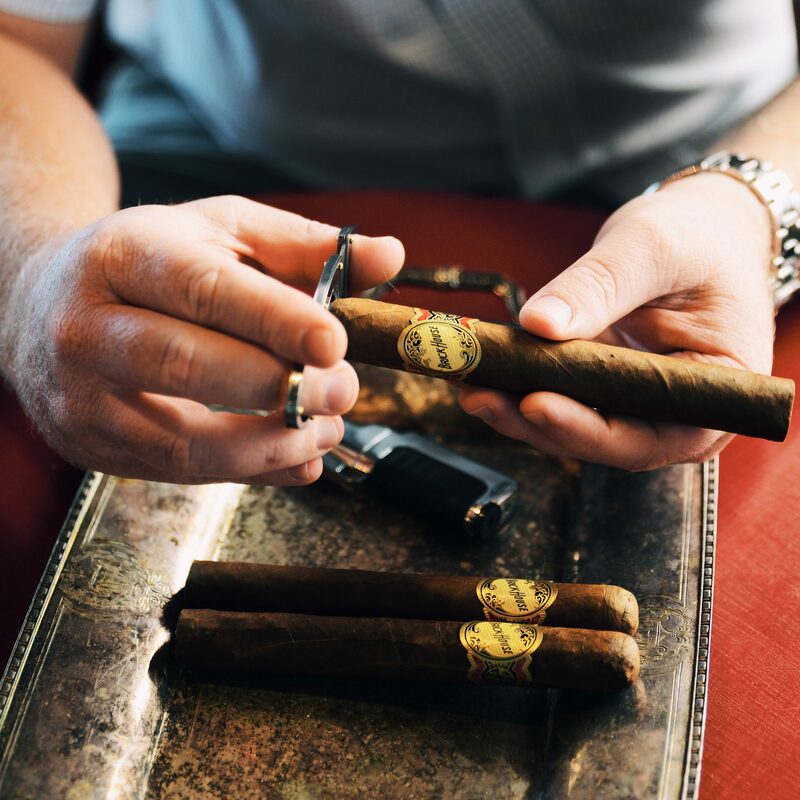 Diamond Crown is one of the most respected brands in the cigar industry — respect earned from its marks of distinction: rigid quality standards, commitment to consumer satisfaction, tradition and excellence. 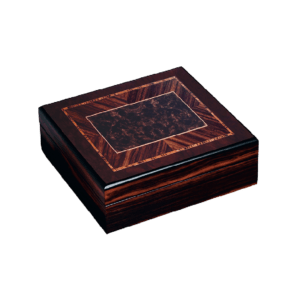 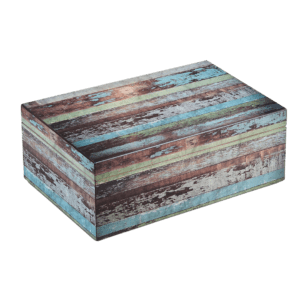 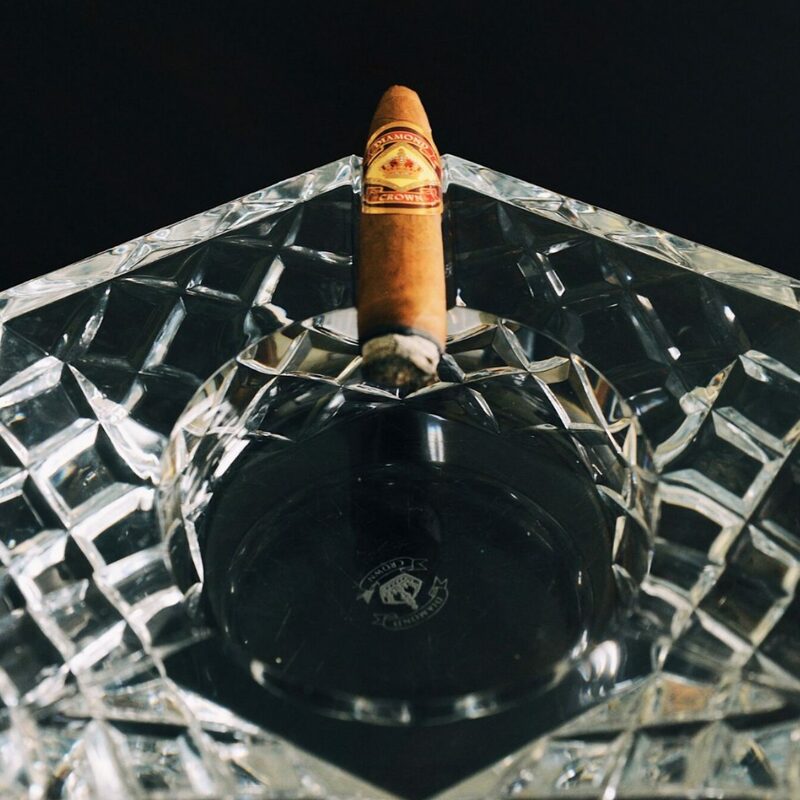 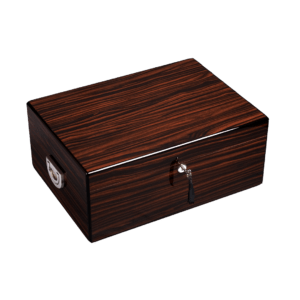 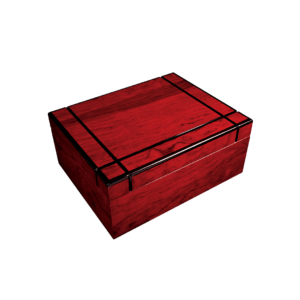 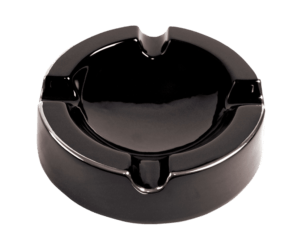 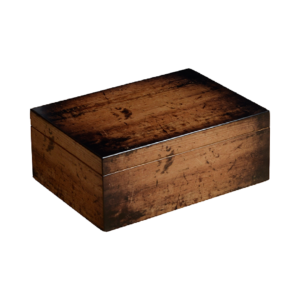 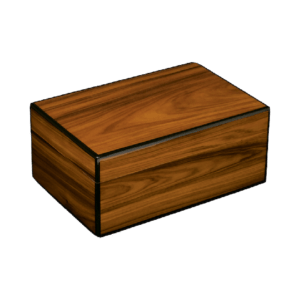 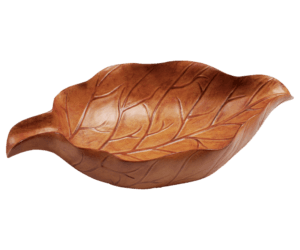 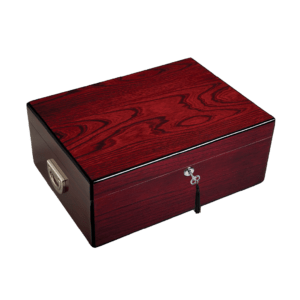 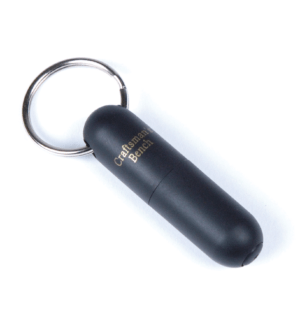 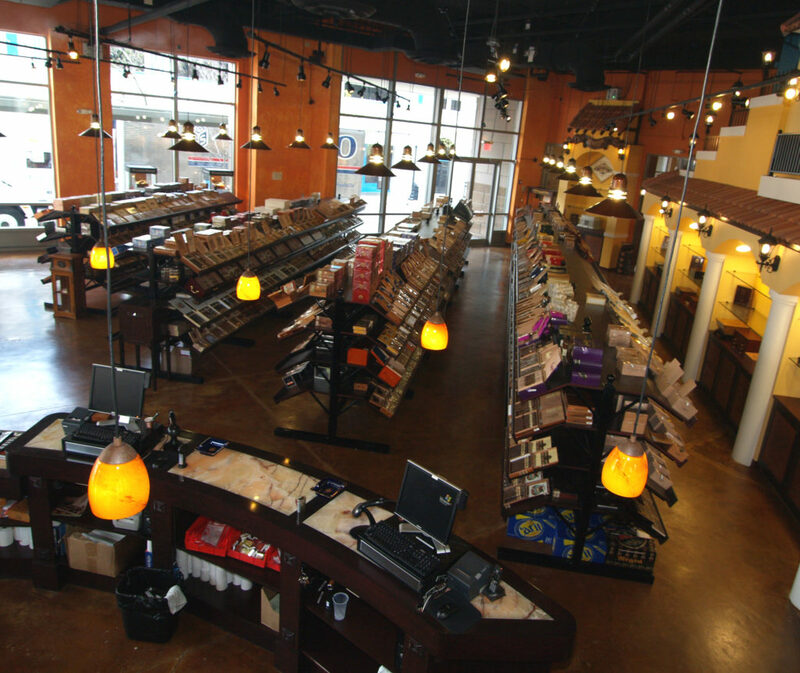 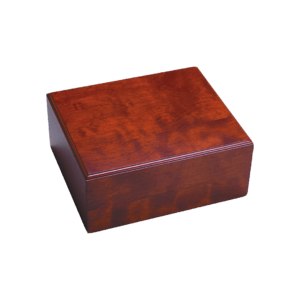 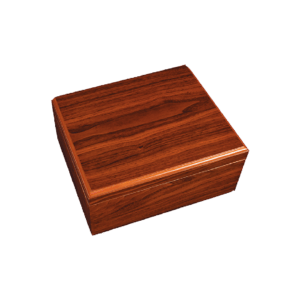 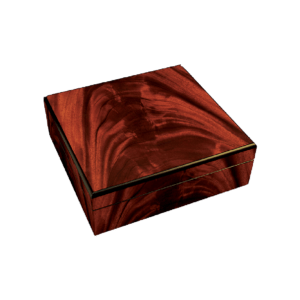 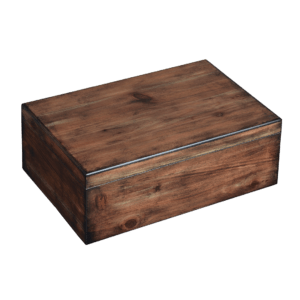 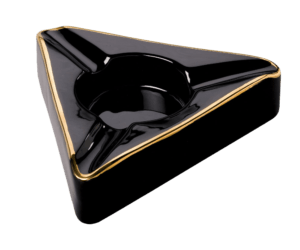 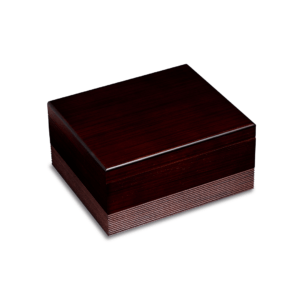 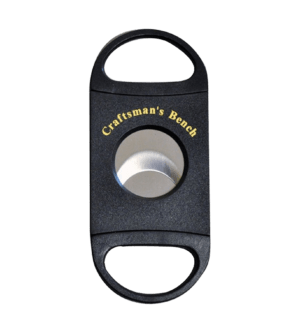 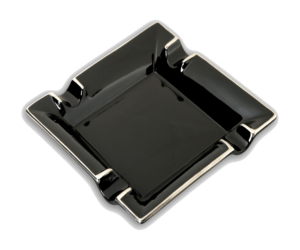 Whether it is our Diamond Crown cigars or Diamond Crown exquisite collection of leather cases, humidors, ashtrays, or other accouterments, every cigar and accessory bears these marks. 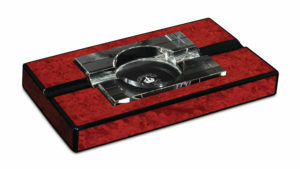 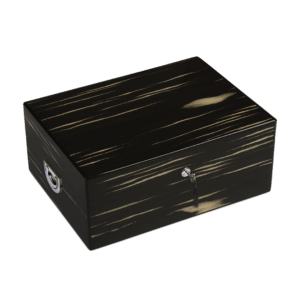 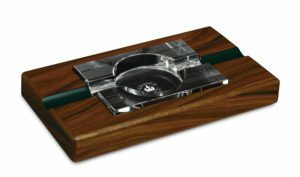 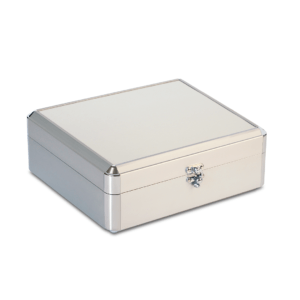 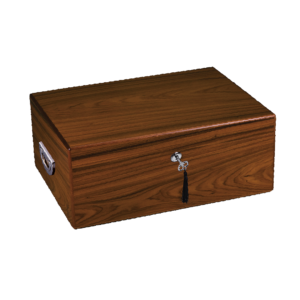 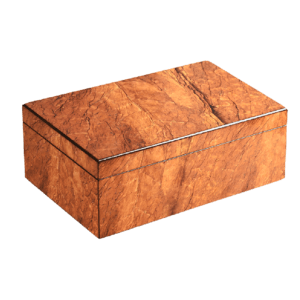 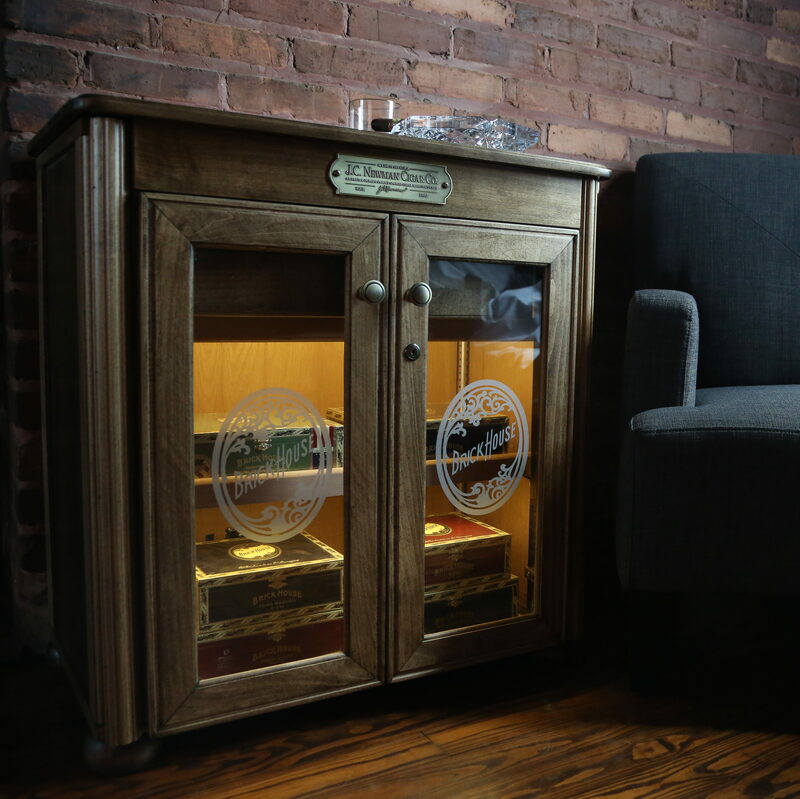 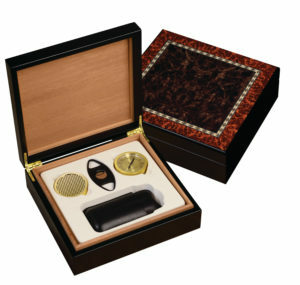 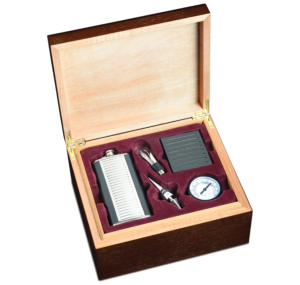 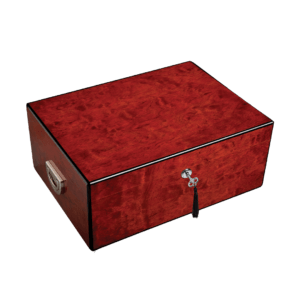 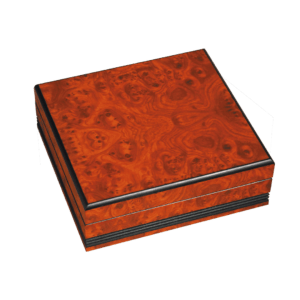 Diamond Crown humidors are designed with the cigar aficionado in mind. 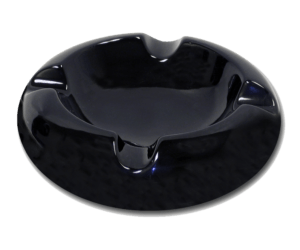 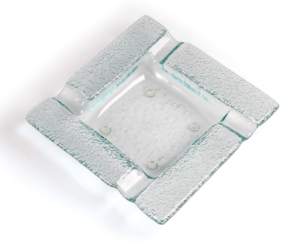 Featuring classic styling and a brilliant finish, they offer superb artistry and benefits that are worthy of the name Diamond Crown. 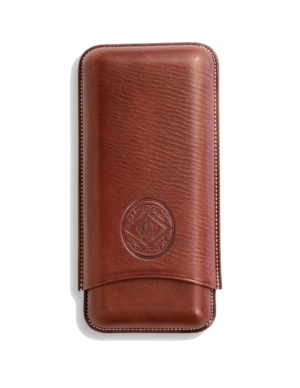 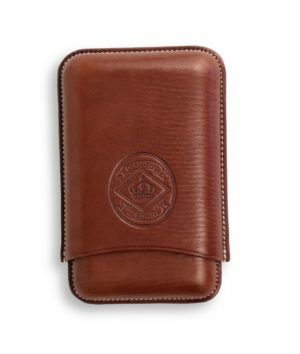 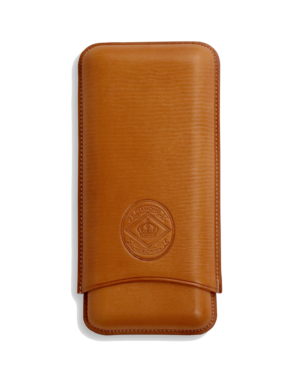 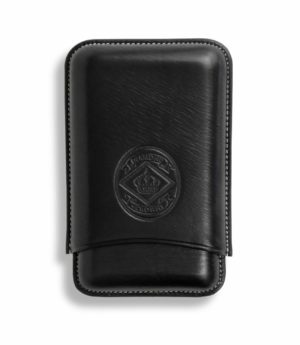 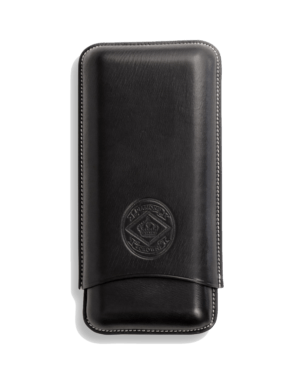 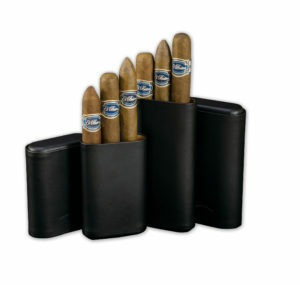 The Diamond Crown Leather Series Cigar Cases are entirely handmade by Spanish artisans. 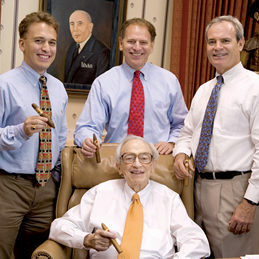 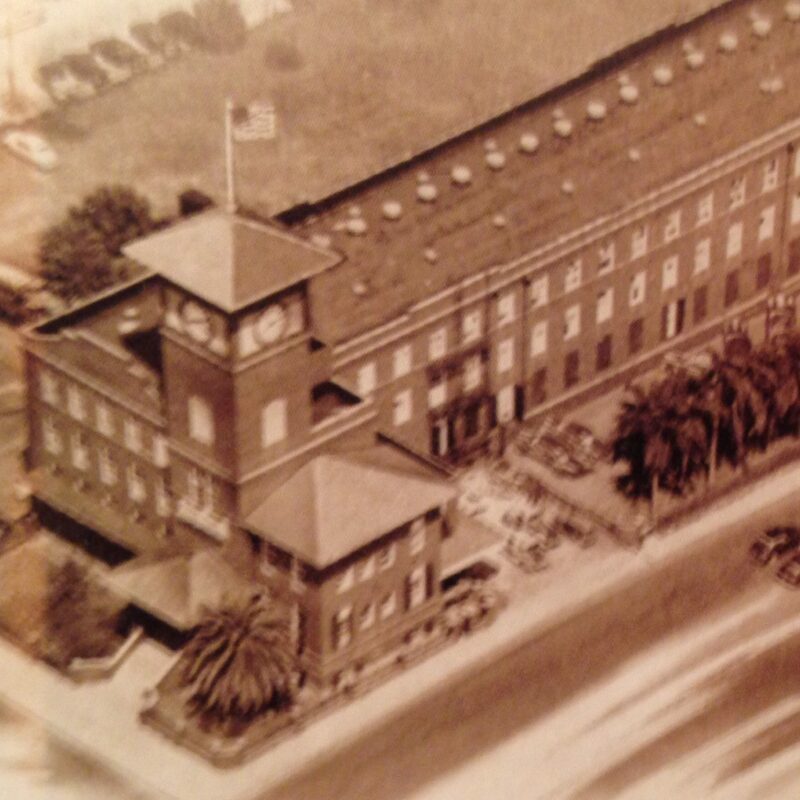 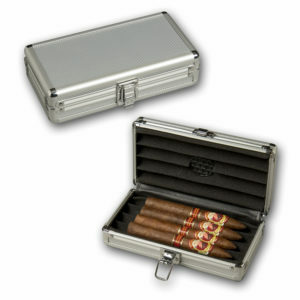 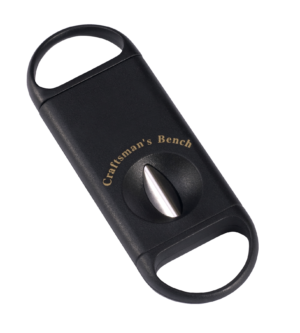 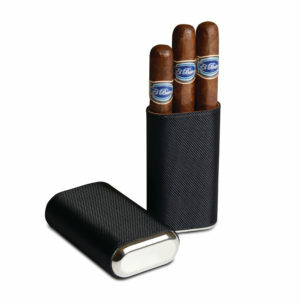 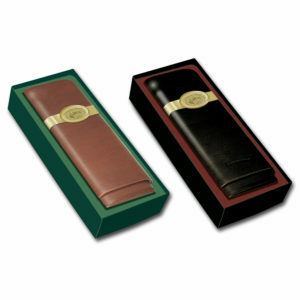 Each cigar case is fully lined and will comfortably hold up to a 60 ring gauge cigar. 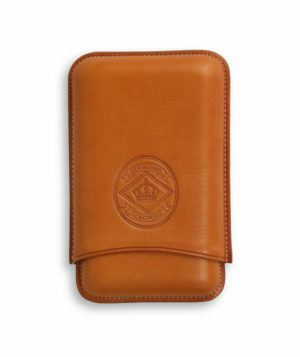 Six styles available, in tan, black or chocolate and a distinctive felt pouch is included.